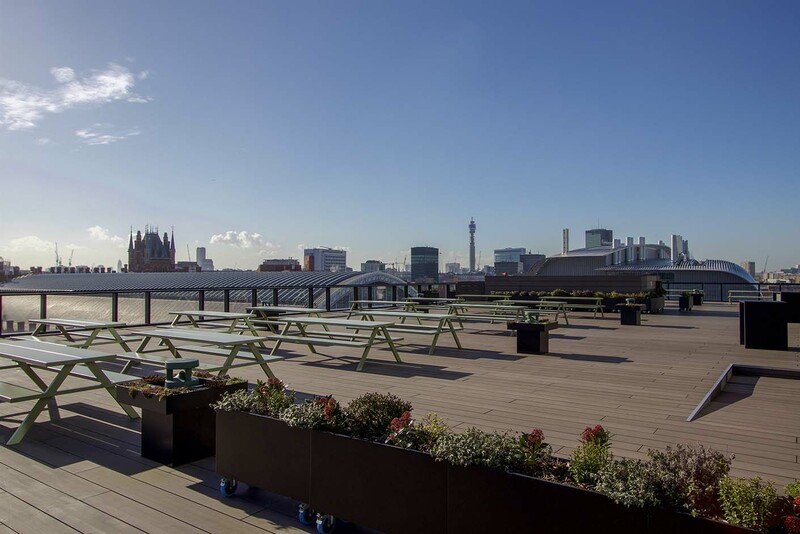 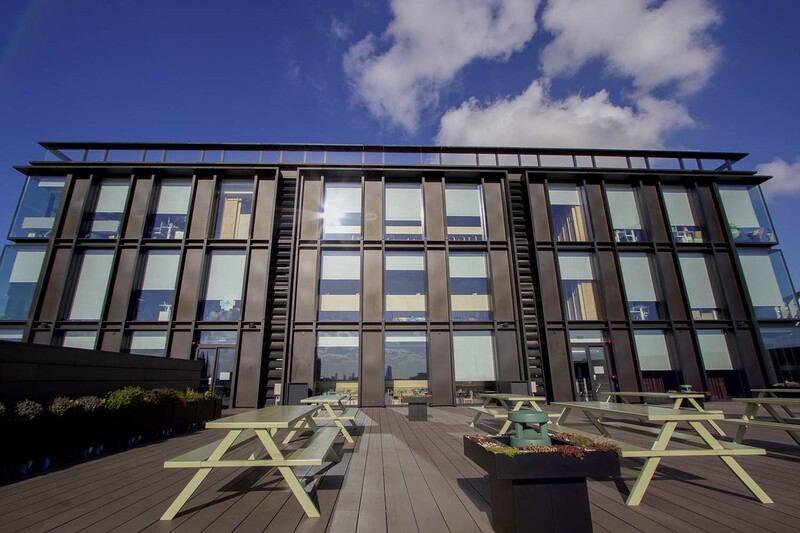 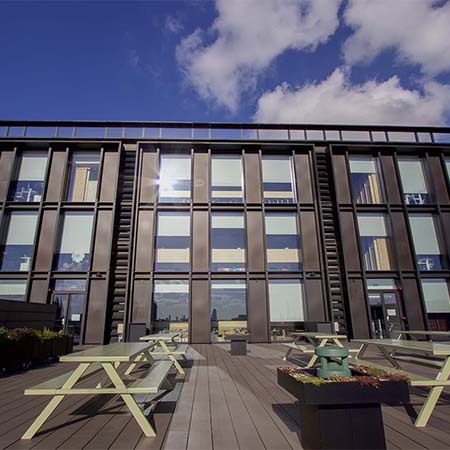 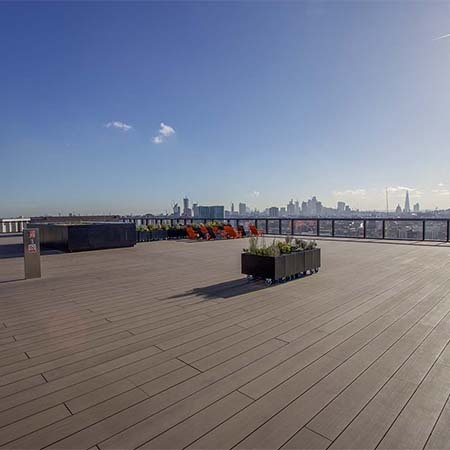 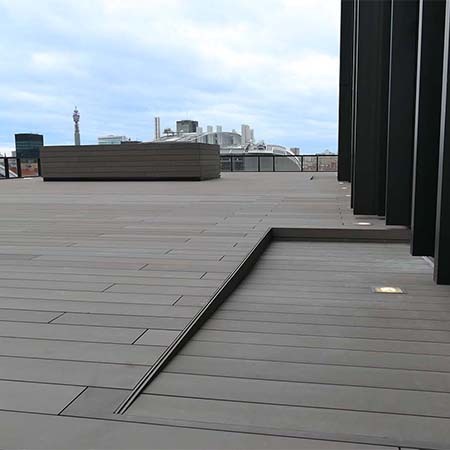 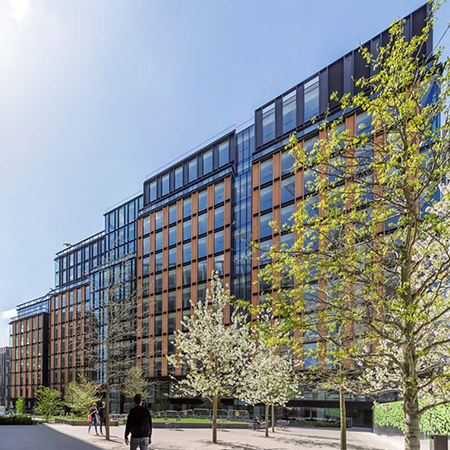 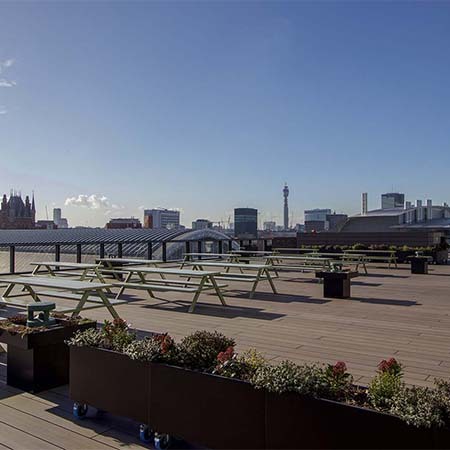 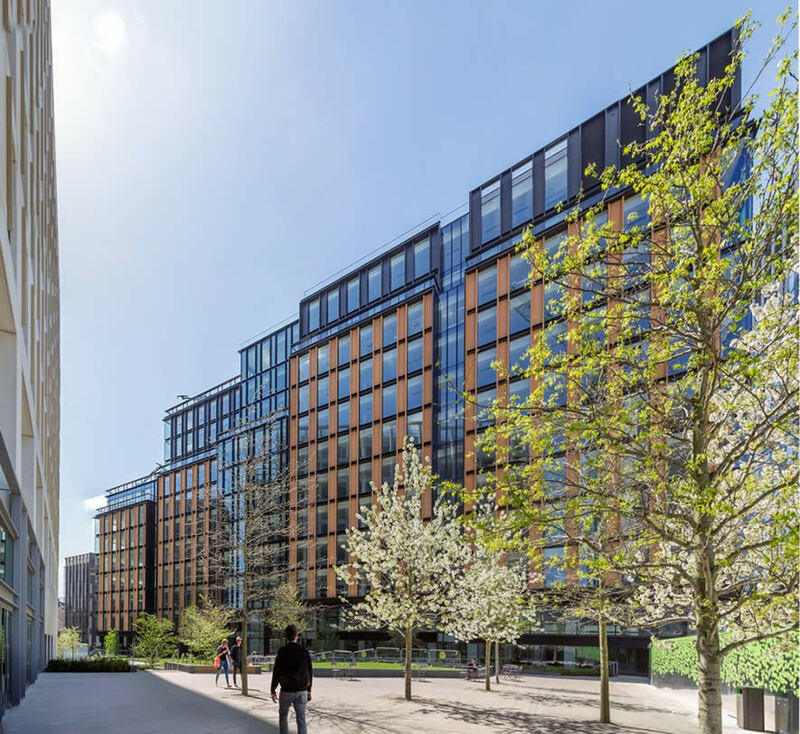 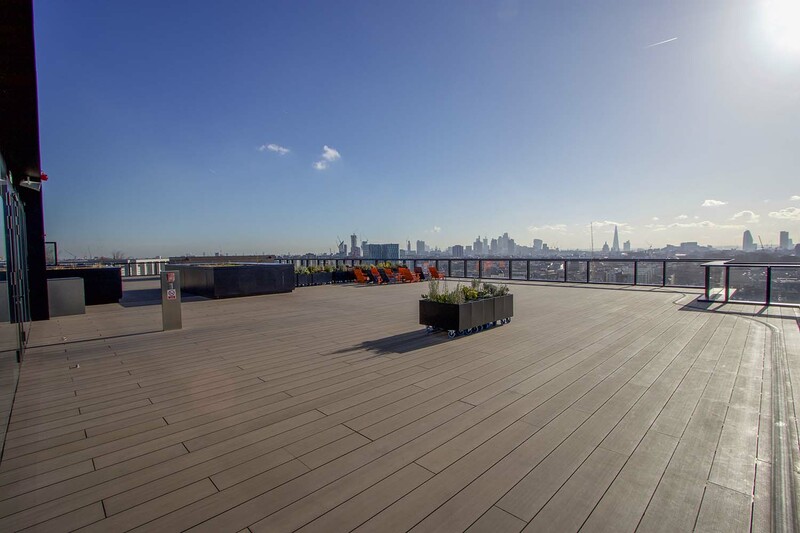 The Outdoor Deck Company have provided their bespoke composite decking for the Google HQ in London. 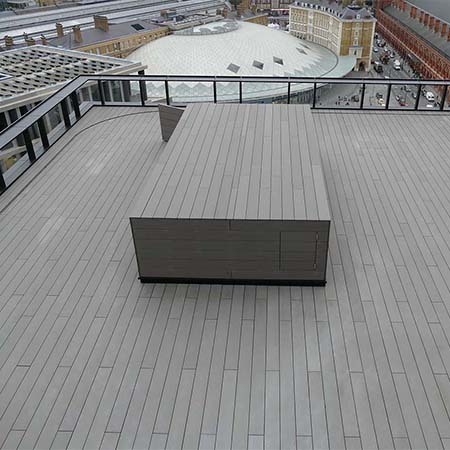 The decking is a bespoke solid section 230 x 30mm composite commissioned for the site. 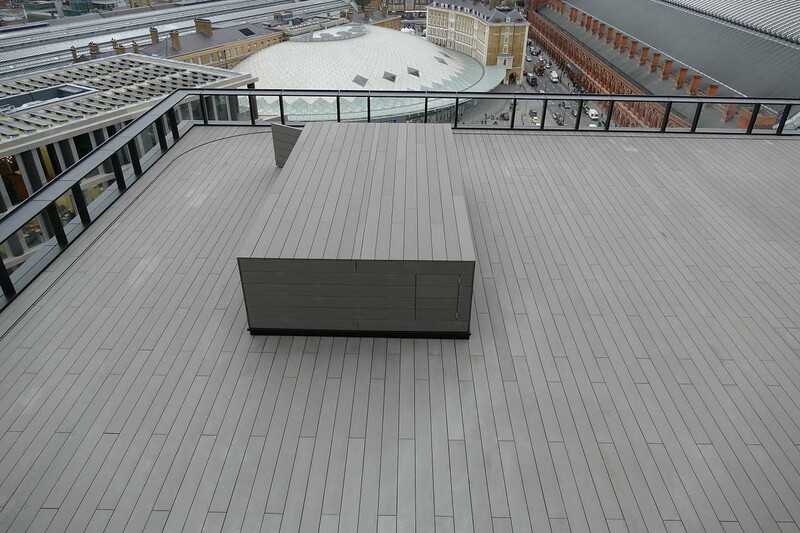 All fixings are hidden, giving a seamless look to the terraces with clean lines. 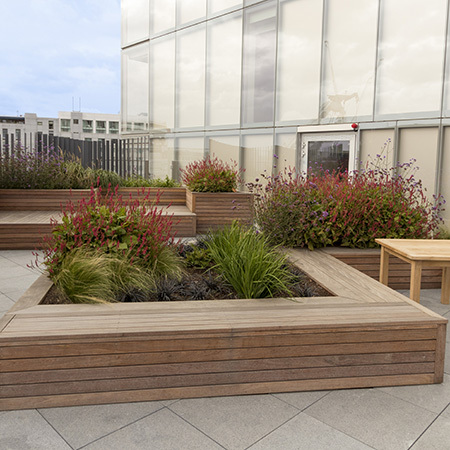 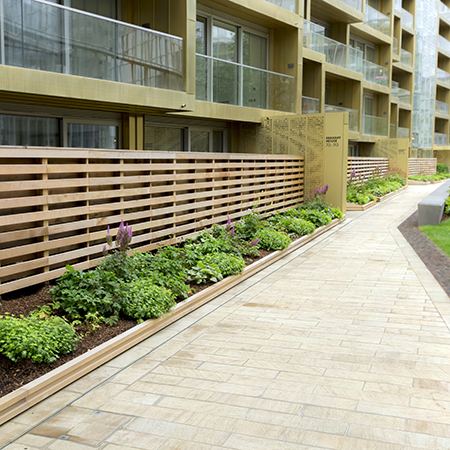 The main terrace areas are level and by using the DPH slope correction system, wheelchair access ramps are available. 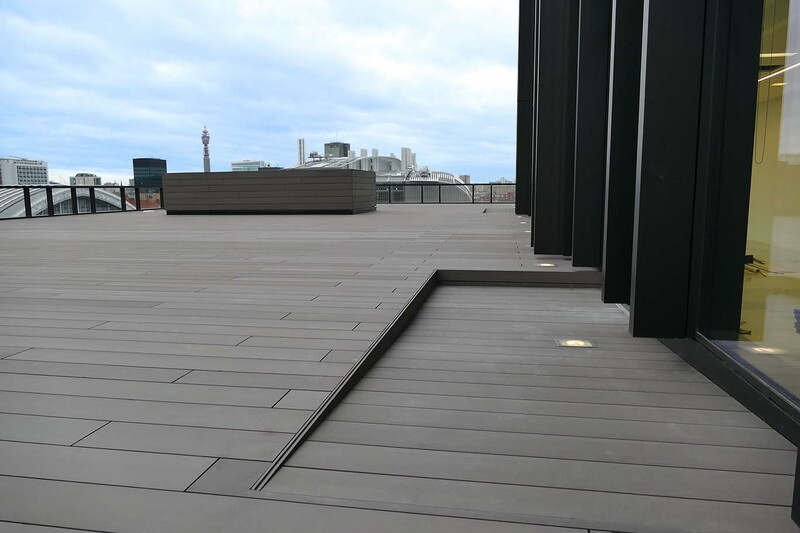 A BM Unit travels over the decking, hiding the steel rails below, enlarging the overall usable terrace space.